Samsung has released a new video detailing the features that you can expected to enjoy whilst using their new Samsung Gear S smartwatch which was officially unveiled yesterday at IFA 2014 in Berlin. The Samsung Gear S smartwatch is fitted with a 2-inch Super AMOLED curved display which has been designed to follow the contour of your wrist while still providing customisable displays and colourful straps to suit your mood and style. 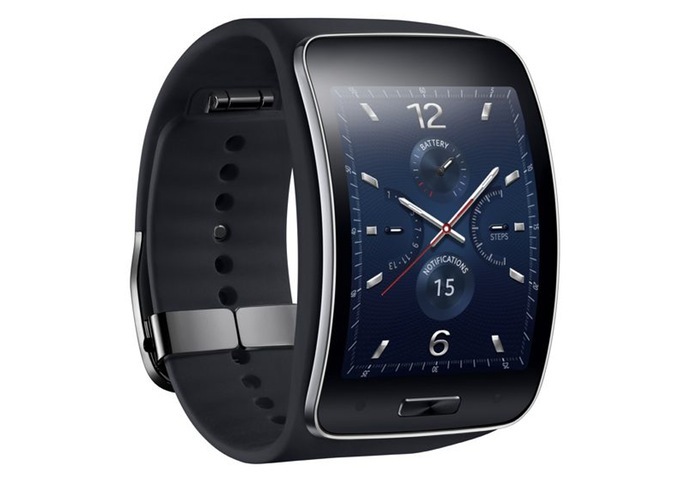 “The Samsung Gear S lets users stay on top of what’s happening around them with seamless notifications for messages, social networks, calendars and applications even when away from a smartphone.The device’s on screen keyboard and enhanced S voice functionality allow for easy text input to complete tasks while on-the go. 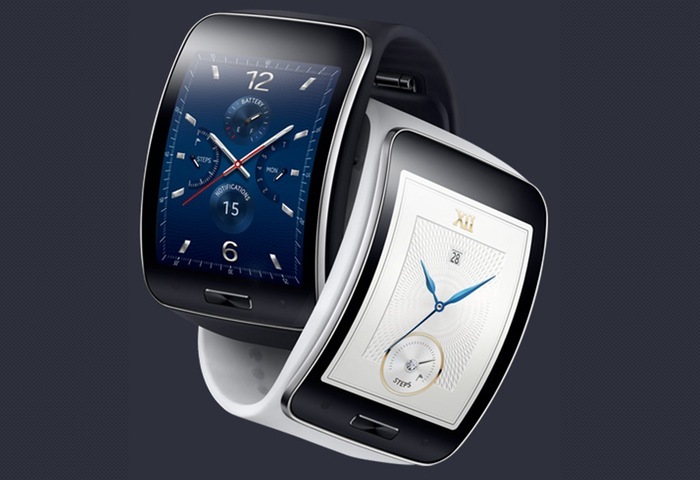 For more information on the new Samsung Gear S jump over to the Samsung wearables website for details.